Brontosaurus. . HD Wallpaper and background images in the Dinosaurs club tagged: dinosaur brontosaurus. 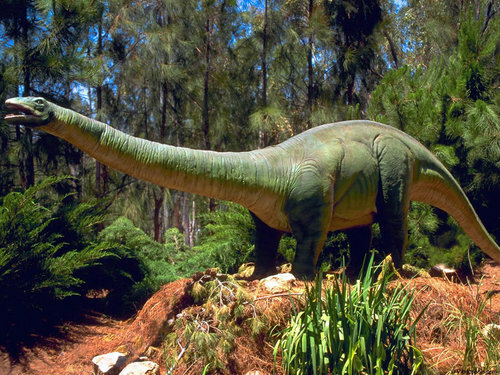 No one calls it brontosaurus anymore its now called the apatosaurus.